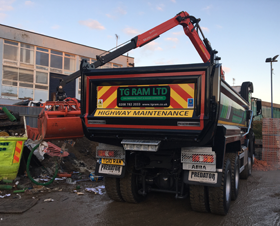 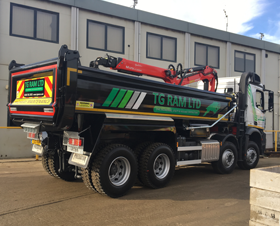 TG RAM Ltd provides grab and tipper hire services with its fleet of state-of-the-art modern 8 wheel, 32 tonne grab lorries and tipper lorries. 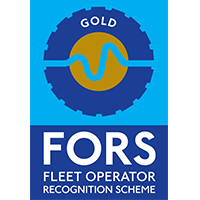 Our lorries are all FORS Gold standard with cycle friendly equipment such as 4 camera system, audio warnings, side scanners, protection bars etc. 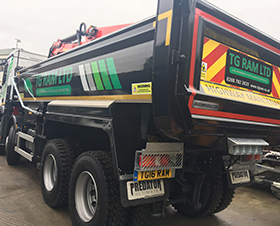 These are designed to provide added safety to other road users, such as cyclists and pedestrians. 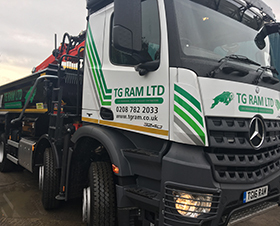 TG RAM drivers are fully qualified, experienced and helpful. 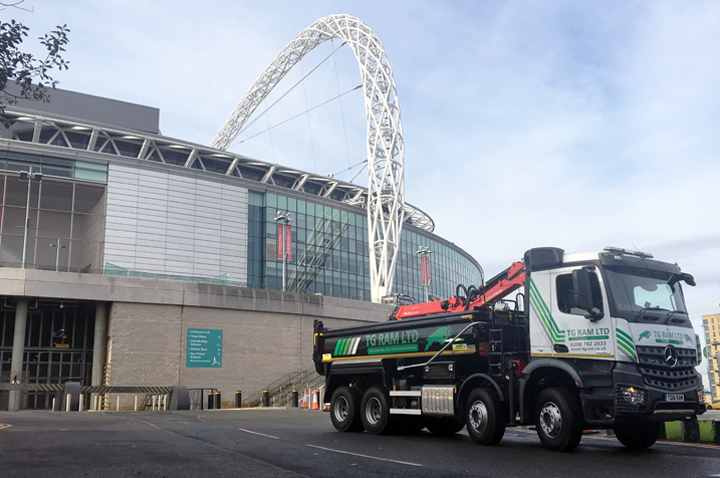 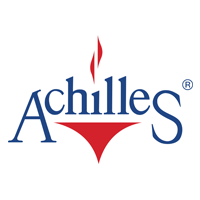 We are flexible, versatile and can service both domestic and commercial sites. We are a CAN DO company. 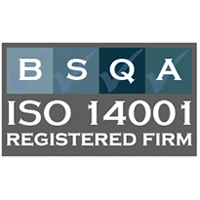 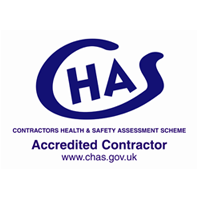 We like to say YES to all your requirements whether it is a short notice, early or late or a weekend job. 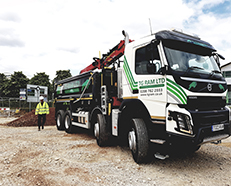 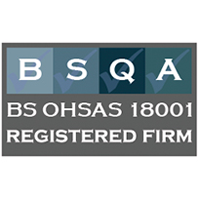 We are trusted by major Blue-chip companies, General builders, Underpinning companies, Groundwork companies, Basement companies, Landscaping contractors, Councils, Highways authorities to provide services as and when required. 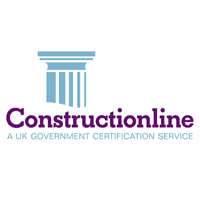 If your area is not listed please do not hesitate to give us a call on 0207 782 2033.